I’ve been using QR codes on and off for a while now – you can scan them to download apps to an Android phone, for example, and I’ve used them to do price searches in shops although it did not make me popular. I have also noticed artists doing interesting things with them: one artist at Tent London Digital turned a QR Code into a 3-D sculpture, for example. On a more mundane note, I get frustrated when I come out of a networking event with lots of business cards (too much information! I have to type it all in by hand!) and have often thought QR codes would make the whole exchanging contact information thing a lot easier. Tada – I bring you PingTags.com. 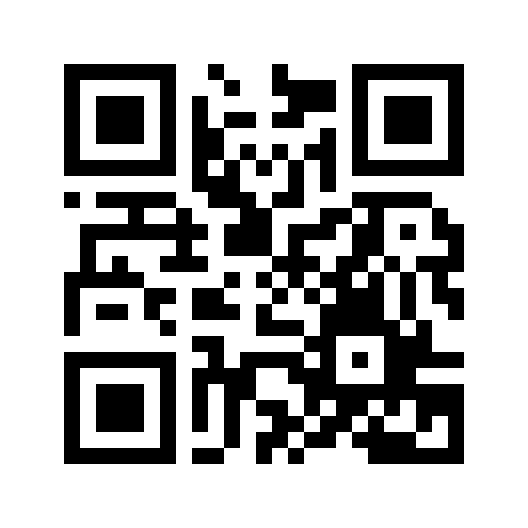 I came across this tip for creating a QR Code for your Linkedin profile from Chris Brogan’s website and have created my own using PingTags, which took about five minutes: scan the image above if you have a barcode scanner on your smartphone and see! I will be adding it to my business card so that people can scan in my information and contact me easily after meeting me at an event. The excellent Mailchimp has also created a QR Code for e-newsletter signups. This is great if like me you run a website and have an e-newsletter created by Mailchimp. 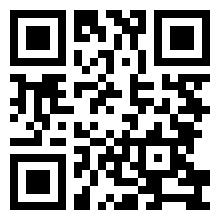 Scan this and it will take you straight to my e-newsletter sign up page for Mimimyne.com. I’ll be adding this to my blog and perhaps to my business card as well. It all helps, as more and more people have smart phones these days! Mimimyne has just won the Small Business Sunday #SBS competition run by Theo Paphitis! Not bad idea, but people who likes to have our business card prefer to have a name or address.